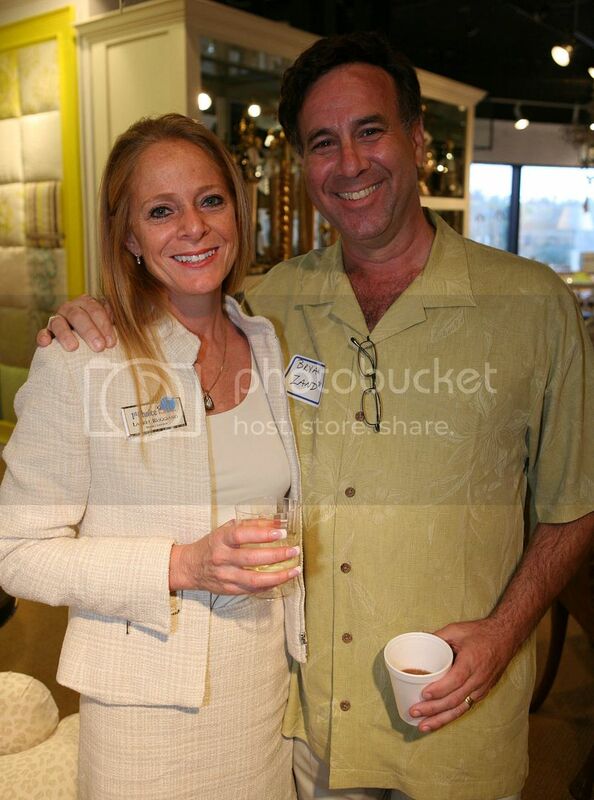 The Broward Master Brokers Forum (MBF), an organization comprised of South Florida’s top residential real estate agents, recently explored the hottest interior design trends at the acclaimed Design Center of the Americas (DCOTA) in Dania Beach. 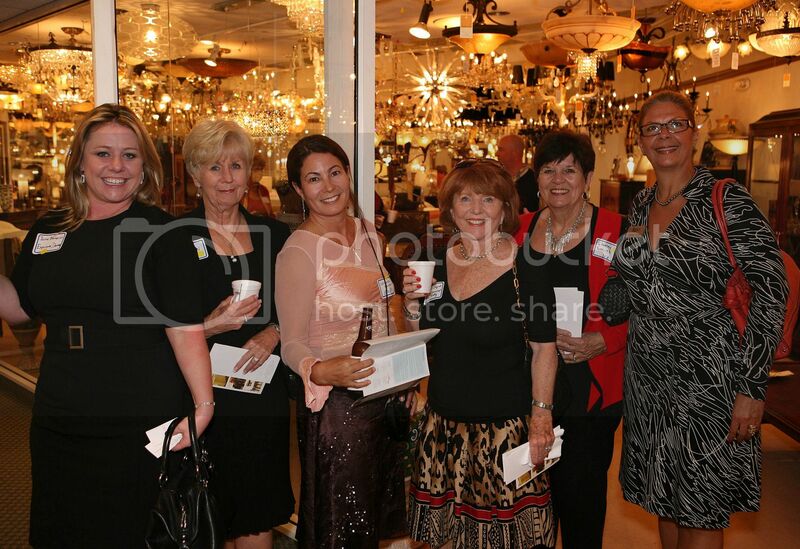 This special event was sponsored by LUXE Interiors + Design magazine, and its publisher Sandow Media Corporation. Upon entering the 775,000 square-foot DCOTA campus, more than 70 Master Brokers were greeted by some of South Florida’s most talented interior designers, and taken in groups to visit several extraordinary showrooms. 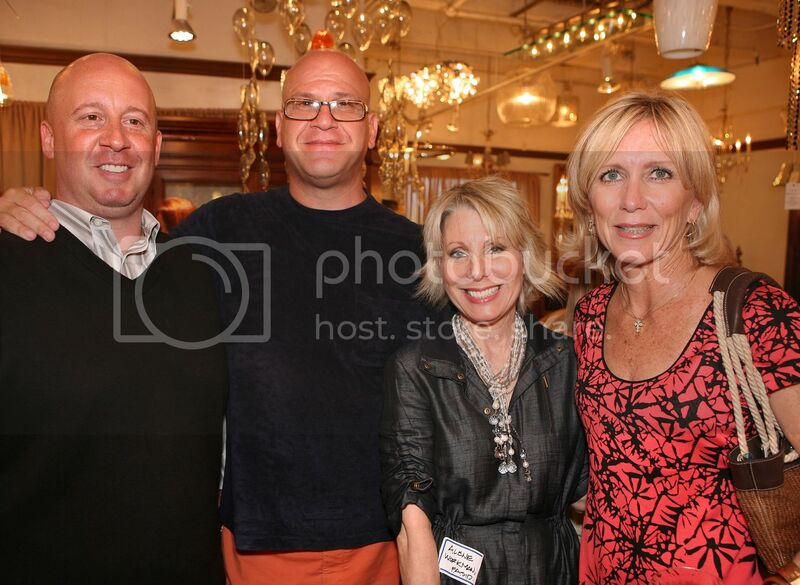 Members were welcomed at the Designer’s Plumbing Studio, Eggersmann Kitchens, Inside Out Outdoor Furniture, the Nessen Showroom, Perczek Furniture Design, and the PPM Collections, and enjoyed personal guided tours of these unique showrooms, as well as light refreshments. 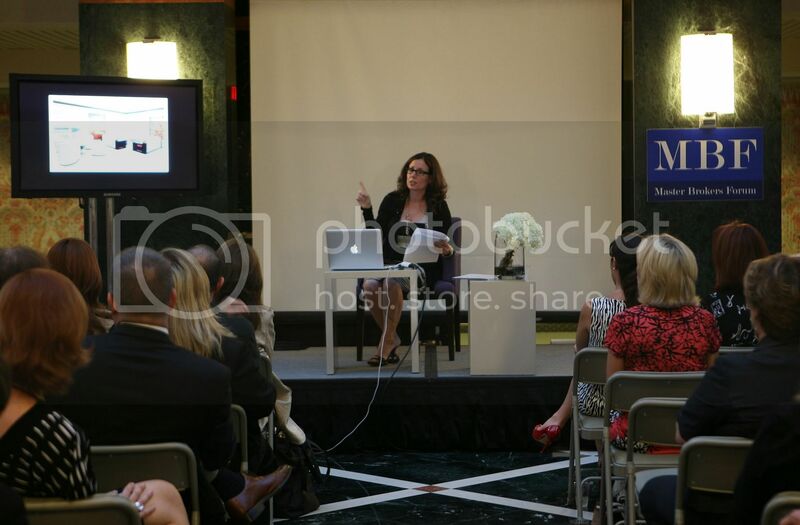 After reconvening in DCOTA’s “C” atrium, members enjoyed a fast-paced, cutting-edge seminar on the latest national interior design trends from Pamela Jaccarino, editor-in-chief of LUXE Interiors + Design. Ms. Jaccarino, who has been with the magazine since 2005, outlined a fascinating series of modern style and design developments, influenced by regional tastes, cultures, and the economy. 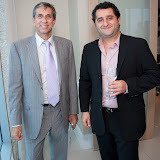 Following this presentation, guests enjoyed cocktails and hors d'oeuvres. The Broward Chapter of the Master Brokers Forum is generously supported by Wells Fargo. 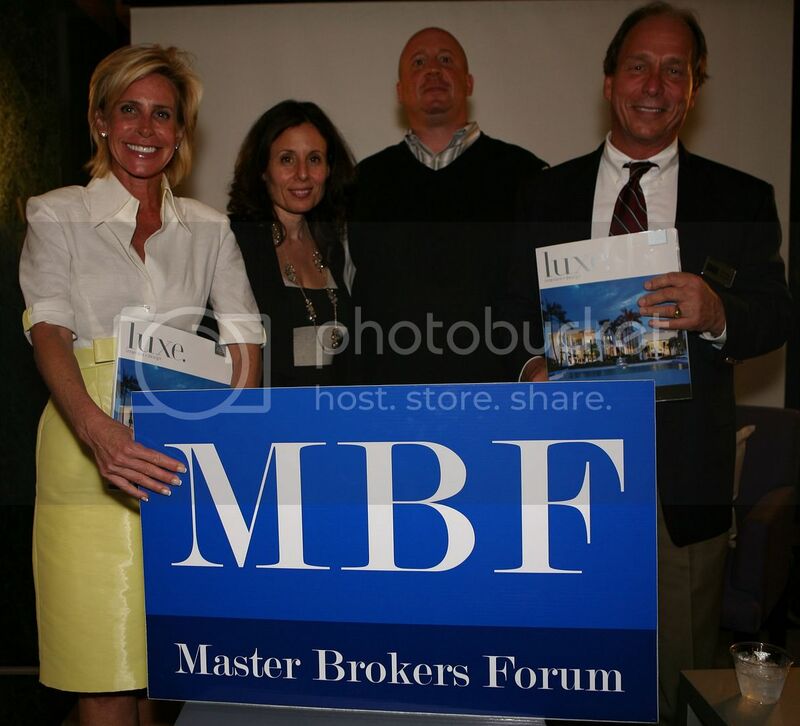 Established in 1993, the Master Brokers Forum is a unique organization comprised of South Florida's top residential real estate professionals. 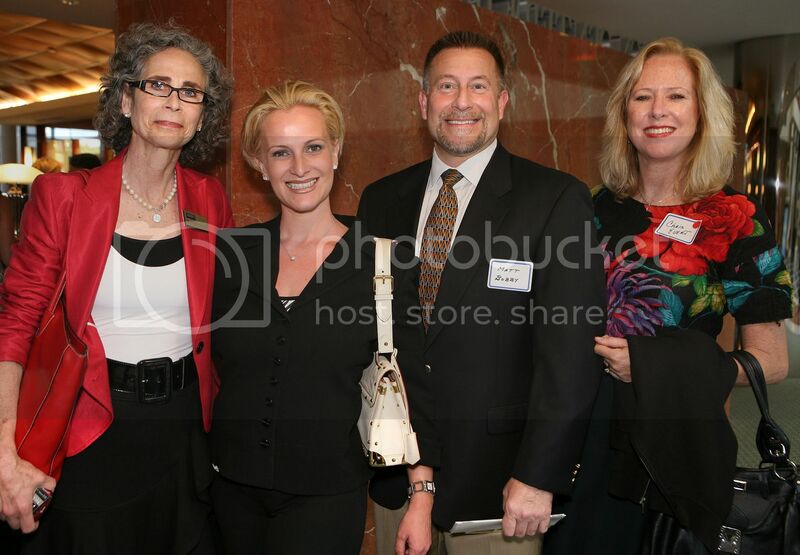 The MBF provides its members with the opportunity to network and exchange ideas, stay at the cutting edge of the real estate industry and new products, and spearhead the identity of the best of real estate professionalism. Membership is limited to the region's most successful real estate professionals, and is by invitation only. 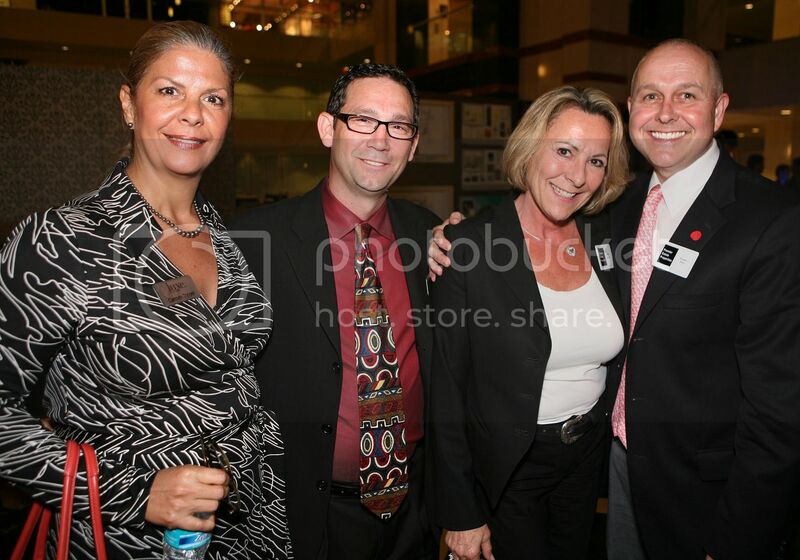 The Broward MBF is generously sponsored by Wells Fargo. For more information, visit www.masterbrokersforum.com. LUXE Magazine is a quarterly journal that showcases luxury residential architecture, design, interiors and products, with regional editions in Arizona, Chicago, Colorado, Texas, Southern California, South Florida, and Seattle. The eye-catching coffee-table magazine serves as an idea book and resource of fine architectural design, interiors and trends. LUXE connects with affluent consumers who are seeking notable quality home design. The magazine presents readers with a variety of upper end residences, from distinguished estates and sprawling ranches to city townhouses and art-filled lofts. For more information, visit www.luxemagazine.com.